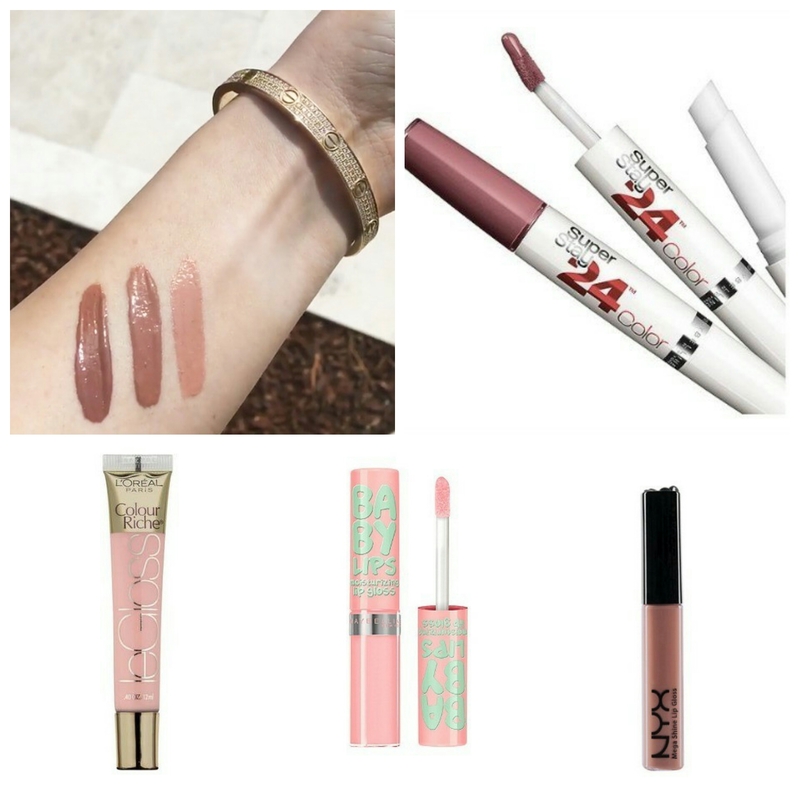 Thank you Allure Magazine for the quick dupes update on the latest Kylie Jenner glosses!! Can’t wait to try these on! Brilliant alternatives!! Worth giving a try. .and saving money! I am a fan of drugstore makeup. Because you get to try more stuff due to affordable prices! 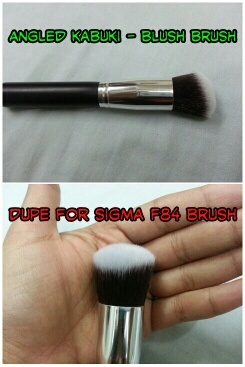 High End Makeup Brushes Dupes! Before i start this post, please note that I am in no way trying to demean any high end makeup brushes brand. They are awesome and owning them is every girl’s pride. Their quality is not questionable at all. This post is more about finding an affordable option to these high end makeup brushes. I simply love the below stated brushes but thought they were very expensive for my day-to-day makeup needs. Hence, thought of finding some dupes. Looks are very similar to high end make up brushes. Awesome price. 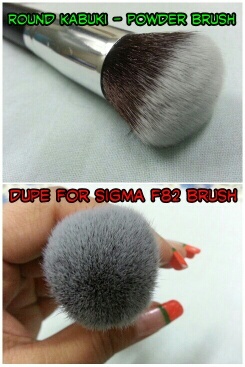 I got 4 brushes for 22$ – whereas Sigma’s one brush is around 18$. In my opinion, though these are unbranded, they are definitely value for money. I was super impressed with the quality of these. I ordered these brushes from eBay (link provided below) and got the delivery from USA within a week’s time!! They were absolutely as per the description provided by the seller. I highly recommend this seller. Please note, i am not associated with this seller in any way and nor i am getting any monetary compensation from him/her for promoting them on this blog post. I am recommending this seller purely in good faith due to my good experience with this product. 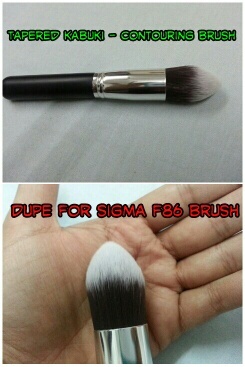 So, no more feeling bad of not owning high end makeup brushes, we have a dupe now! 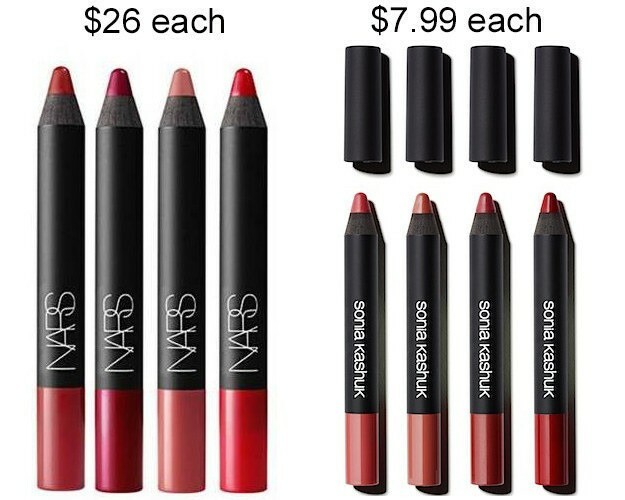 Hope you enjoyed this post and save some money on your makeup brushes. Do share your experience if you try these brushes or you know of some other affordable options.